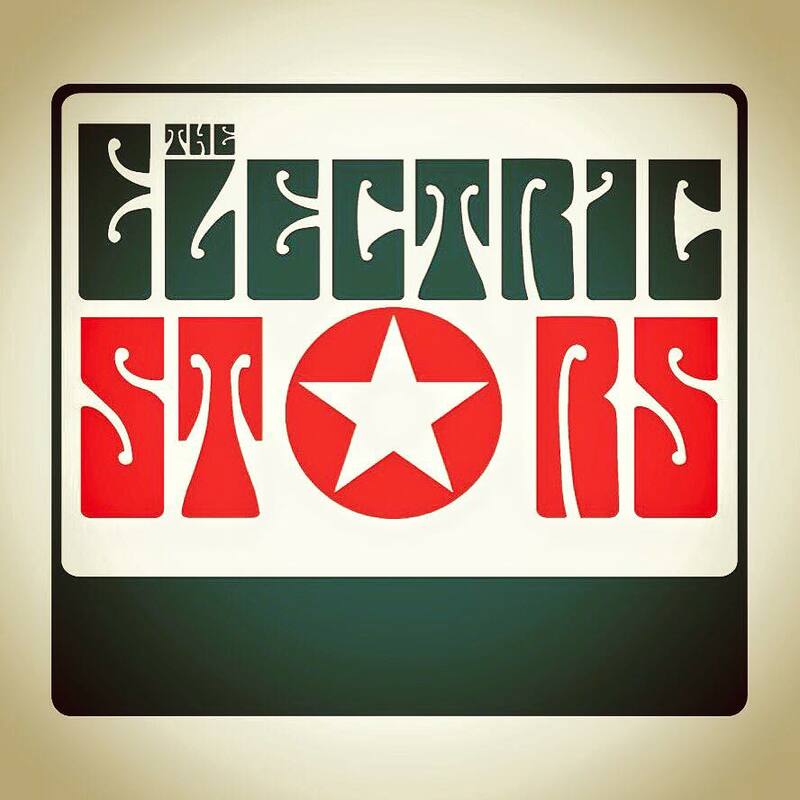 The Electric Stars are an alternative rock band, from Manchester, whose eclectic mix of bluesy, melodic rock, power-pop, soul, art-rock and neo-psychedelia provide a refreshing and exhilarating catalogue of sounds. With Jason on vocals, Andy on guitar, Keef on bass and Johnny on drums, The Electric Stars are masters of their crafts, whose songs conglomerate a spectrum of emotions, whilst preserving an upbeat spirit. As a front-man, Jason is a force of energy whose distinctive vocals stand their ground against the vigorous soundscape. After gigging and performing at festivals such as “Clacton Weekender”, The Electric Stars have been working on their second album and their song “I want you” has been selected as my “Single of the Week”. With its Eastern tinged curving riffs, “I want you” takes you on a 60s psychedelic excursion down a power-pop path. Along with the brooding bass and staccato riffs, “I want you” prowls with fierce intent. It’s a brilliant song, which sees Jason’s polished vocals throw back and forth with fevered emotions. As a front-man, Jason delivers with charisma and sheer brilliance, which draws you into the sentiments of the song. Through the rumbling beats and customised claps, “I Want you” creates a happy-go lucky, sing a long ambience, which soars towards anthemic heights whilst staying true to its Mod roots. Along with the flickering farfisa and spacey-synth splodges, “I want you” hovers and lingers in suspense along the neo-psychedelic fringes, that parallels with the jangly riffs and catchy chorus. It’s a song which booms, pulsates and whose epic Who-esque out-tro time-travels through a vortex of 6os textured riffs, that crash, swirl, backtrack and antagonise against the wah whirls and kaleidoscopic streams.